Tickets to see the Cats final home game of the home and away season have gone on sale this morning. 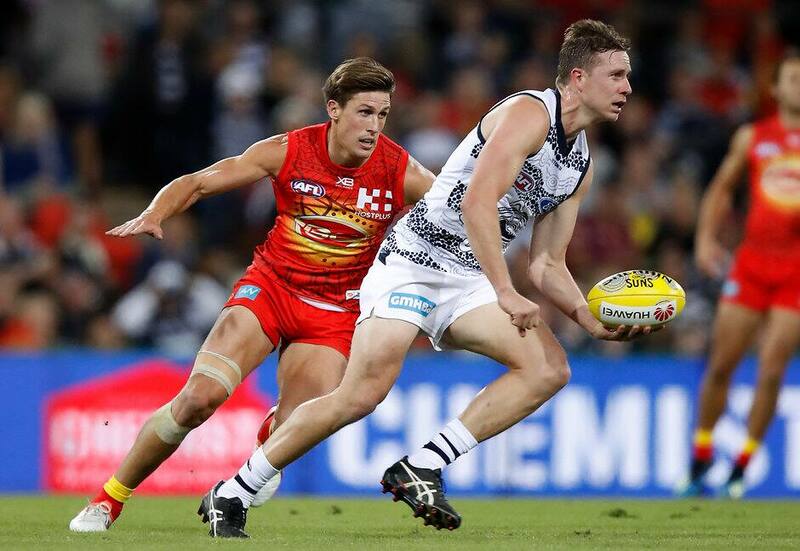 Fans can now snap up a seat for Geelong’s clash with the Gold Coast for what could be a season-defining GMHBA Stadium clash. The Cats could need to win out the final three games of the season to feature in finals, depending on how other results play out. As in past seasons round 23 will be part of a member thankyou round for the Cats, who broke an all-time membership record this year by surpassing the 60,000-member mark. GMHBA Stadium will be pumping as Geelong rolls out the red carpet for its fans and ends the home and away fixture with a bang.